Our family doesn’t have a lot of holiday traditions, but we do have one for New Year’s Eve. It’s a simple (and somewhat unusual) tradition, but we love it! Growing up, we only had fires in the fireplace twice a year – Christmas Eve and New Year’s Eve. With each fire came a special treat. The Christmas Eve fire was accompanied by hot fudge sundaes and the New Year’s Eve fire was paired with our dad’s (Bapa, to our kids) famous bean dip and chips. 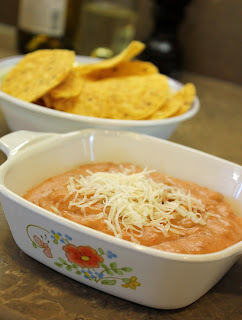 It’s a very basic bean dip recipe. I know there are a myriad of bean dip recipes out there, many of them fancier than this; but in this case, we really like the simple ingredients. It’s a recipe that our dad originally got from Kraft Foods but has adapted into his own creation. In a saucepan over medium-low heat, combine beans, cheese, and salsa. Cook, stirring constantly until beans are warm and cheese is melted. Add cumin if desired; mix well. 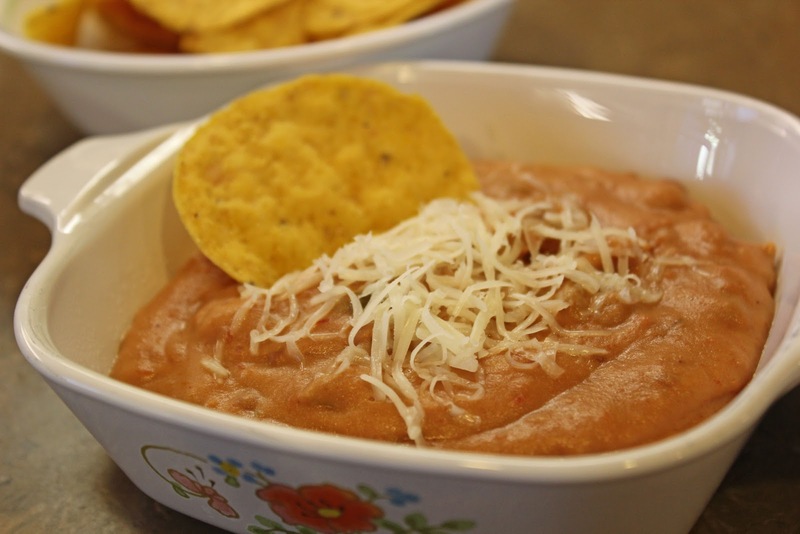 Serve hot with tortilla chips. 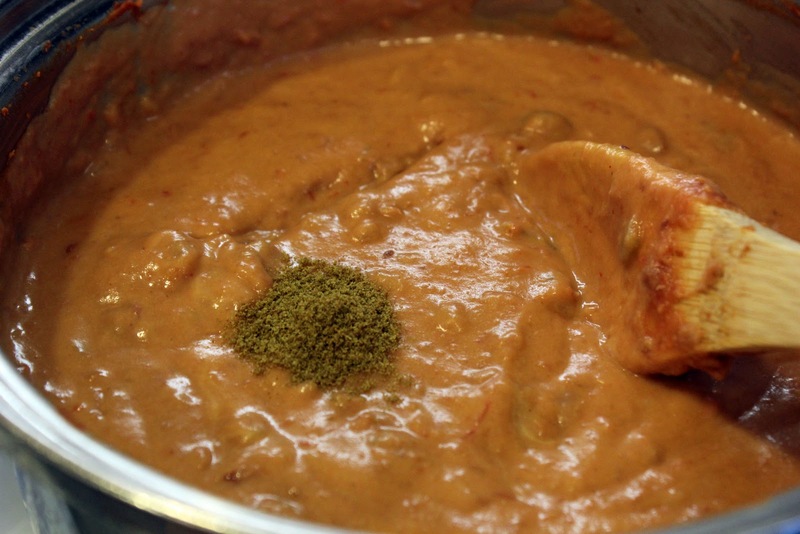 For other variations, you can add hot sauce or garlic powder (or any other flavors you desire). You may also garnish with shredded cheese, sliced green onions, cilantro, or sour cream. When I got married, a dear woman who watched me grow up made me a recipe book. 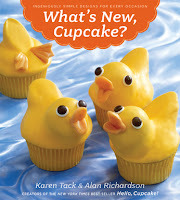 She collected recipes and notes from family and friends and put them all together in an amazingly scrapbooked cookbook. Someday I will have to write a post about the cookbook itself, as it has been such a blessing to me these last seven-and-a-half years. But today I want to share the recipe that was submitted by Auntie Pearl. Auntie Pearl is our dad’s mom’s sister. At 95-years old and under 5-feet tall, she never ceases to amaze us! She has so much energy and is very active. Whenever we get a chance to visit, we know there will always be something tasty to eat. For my wedding cookbook, she shared her sweet and sour chicken recipe; and it has since become one of Robbie’s favorite dishes. The original recipe calls for boneless, skinless thighs. I have also made it with boneless, skinless breasts, cut in halves or quarters. 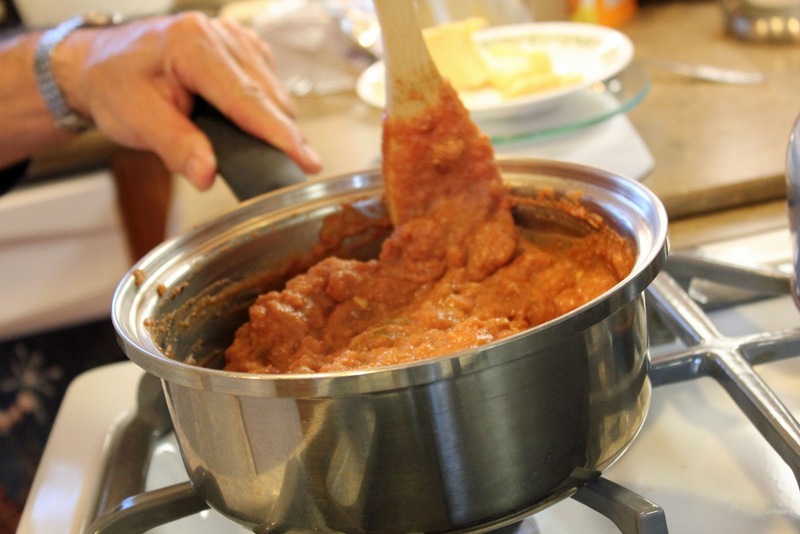 I think what makes this dish so good is the homemade sauce. I’ve made it for eggrolls and it was a great dipping sauce. Mix all sauce ingredients in medium saucepan. Cook until thick and bubbly, stirring constantly. Set aside, cover. Heat about ¾-inch of oil in skillet to about 375°. Mix all batter ingredients together. Batter will be very thick. Roll chicken in batter and fry in hot oil until golden and crispy, about 5-10 minutes on each side. Do not worry about the chicken being done—it will finish cooking in the oven. If desired, dice a green pepper and some pineapple. Place in bottom of a 9X13 baking dish. Preheat oven to 350°. Roll fried chicken in sauce and place in dish. Pour excess sauce over chicken. Bake 30-45 minutes, using a thermometer to ensure doneness. Great served with white rice and can be garnished with a sprinkling of sesame seeds. Thanksgiving and Christmas are over. If you’re like me, you’ve had more than your fair share of unhealthy food these last few weeks. But wait! There are still all those New Year’s parties! Not to worry. Party foods do not have to be completely unhealthy. Ask your hostess if she needs a pasta salad and make this super easy, super delicious Greek version. And it can be made ahead! The ingredients are simple: pasta, tomatoes, cucumber, olives, Feta cheese, and Balsamic vinaigrette. I occasionally add diced red onions and pine nuts. I’d like to take some time to discuss each of the ingredients. Pasta Feel free to use any bite-sized pasta shape. For this batch I used rotini. To boost the nutritional value, choose a whole-wheat pasta. Tomatoes I used fresh tomatoes, but sun-dried tomatoes are excellent in this dish. When using fresh tomatoes, you’ll want to seed them first. Simply cut off the tops and quarter the tomatoes. Then use your knife to cut and scrape the seeds away. Cucumber The cucumber can be peeled if desired. Sometimes I peel it, sometimes I don’t. The cucumber may also be seeded, though it is not necessary. I have found that the best way to remove cucumber seeds is with my melon baller (the same one I use for apples). Simply cut the cucumber in half length-wise. Then use your melon baller to scrape the seeds out. Olives I’m sure this salad would be really good with a more authentic type of olive such as kalamatas, but they cost way too much for me. So I use regular black olives. Feta cheese Feta can be purchased in a block or crumbled. As I discussed in my fruit and nut salad post, I always buy a block. Since this salad may be tossed with the dressing ahead of time, you want small cubes rather than crumbles. 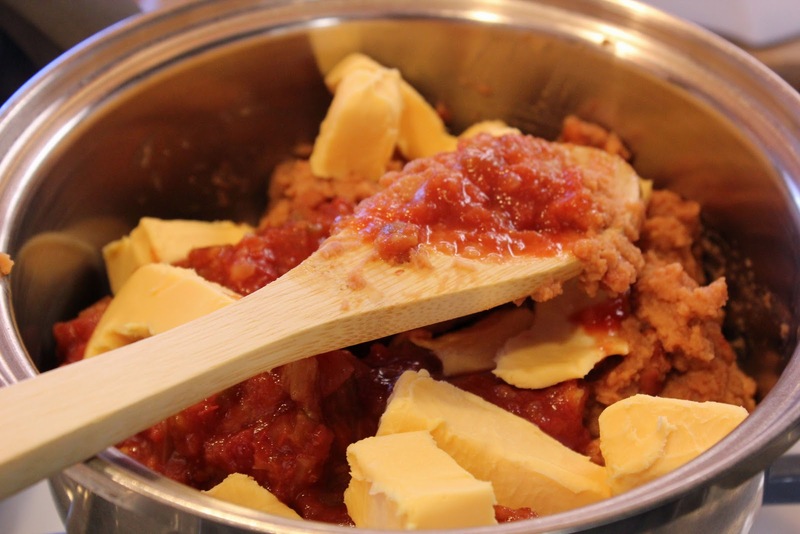 Crumbles tend to disintegrate in dressing if left too long. Balsamic vinaigrette While I do enjoy making my own dressings, this is one that I use store-bought. My favorite for this salad is Creamy Balsamic by Ken’s Steak House. Red onion As I mentioned I sometimes add red onion, though I forgot it in this batch. The key to using onions without them being too powerful is to soak them in water first. Dice the amount of onions you need, then put them in a bowl of cold water for about 15 minutes. Drain and dry on paper towels. Pine nuts I used to put pint nuts in my Greek pasta salad. But no more—they now cost $19.99 per pound! And that’s from the WinCo bulk bins! I saw them in the bulk bins at Safeway for $29.99 per pound. If you do want to add them, be sure to toast them before hand to bring out their flavor. The following recipe is just a guide--all quantities are approximate suggestions. Feel free to adjust the amounts as desired. Want more veggies? Increase the cucumber and tomatoes. Want to make it dairy-free? Omit the cheese. Cook pasta according to package directions. Drain and rinse with cold water to cool. Return to pot. Add tomatoes, cucumbers, olives, and cheese. Stir to combine. Add desired amount of Balsamic vinaigrette and stir to coat. Yield: about 3 qts. Make-ahead notes: Sometimes I boil the pasta the day before and stir in some Balsamic vinaigrette before refrigerating to keep it from sticking together. If you make the whole salad ahead of time, you will probably need to stir in some additional Balsamic vinaigrette before serving. I want to start this post with an apology. I fully intended to write about our traditional Christmas morning cinnamon rolls, but two of my kids and myself have had the flu this week. Hopefully I'll feel well enough tomorrow so we can have them Christmas morning. In lieu of those oh-so-yummy cinnamon rolls, I will briefly give some ideas for decorating your Christmas desserts. 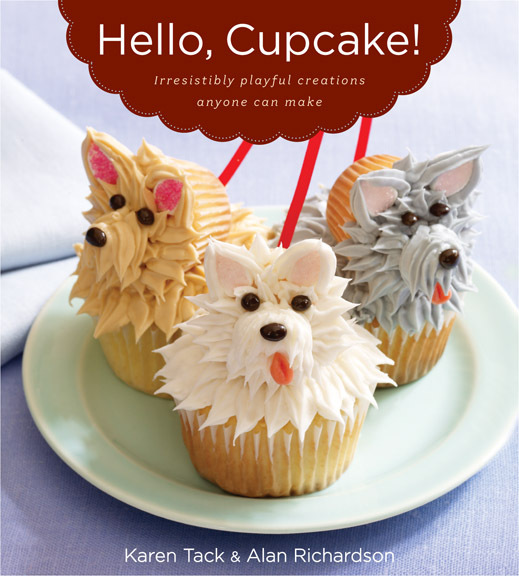 To give credit where credit is due, I got these ideas from the books Hello, Cupcake! and What's New, Cupcake? I made these super cute snowmen for my daughter's class Christmas party. Though you can't see it in the picture, I dipped the tops in sugar to look like snow. They eyes and mouths are chocolate chips pressed into the frosting upside down. For the nose, I bought orange slice candy and cut them into shape. One of my own tips on this: dip the cut edges in sugar so the candy does not stick to your fingers while you're trying to work with it. For the hats, I cut Famous Chocolate Wafers into hat shapes and pressed them into the frosting. A little green frosting and red chocolate-covered sunflower seeds provided the finishing touch. Now some of you may be thinking, "Where will I get chocolate-covered sunflower seeds?" I found them in the WinCo bulk bins!! That's also where I bought the orange slice candy. The great part about buying decorating ingredients from the bulk bins is that you can buy just the amount you need--it only takes 3 orange slices to make 24 snowman noses so you can just buy 3! If you can't find these ingredients, be creative! Use mini M&M's instead of sunflower seeds and orange Starbursts instead of orange slices. 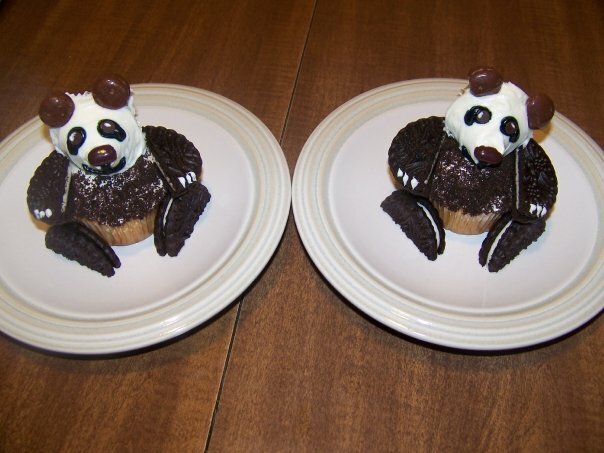 For the twins' first birthday, I made panda bear cupcakes. The arms and legs are chocolate sandwich cookies, such as Oreos, cut in half. The fur is made from those same cookies that have been crushed. The noses are brown jelly beans (also from the bulk bins). I'm having a moment of Mommy Brain and can't remember the name of the candy I used for the ears--chocolate-covered caramel. If you know the name, please leave it in the comments. The eyes are mini chocolate chips. All the remaining features are made of frosting. You can turn these pandas into Christmas polar bears with a few simple substitutions. (Since I've been sick and I don't actually have photos of polar bear cupcakes, you'll have to use your imagination.) For white ears, use white lifesavers. 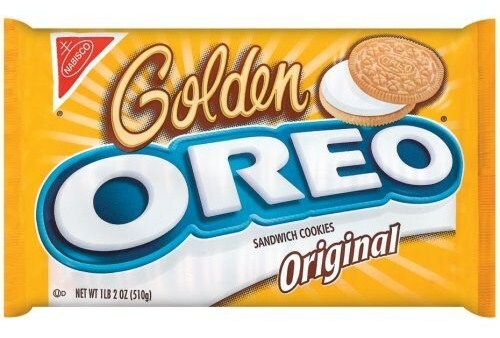 Instead of chocolate sandwich cookies, you can use Golden Oreos for the arms, legs, and fur. You can even add a red scarf made out of a Starburst (microwave a few seconds to soften, roll flat, and cut with sharp knife). Once again, my sincerest apology for this last-minute, semi-Christmasy post. We'd like to wish all of you a very Merry Christmas!! There is a lot of science involved in candy-making. Just like any other science, it requires careful and precise measurements and attention to details. If you have young kids around, it would probably be best to make candy while they're napping or in bed for the night, as there's really no room for distractions! Cooking the sugar mixture to the proper temperature is a very important aspect of making candy. While you don't absolutely have to have a candy thermometer (or probe thermometer), it does make it easier and takes out some of the guess work. Grease a large cookie sheet; set aside. In a 2-quart saucepan, combine sugar, corn syrup, salt, and water over medium heat. Cook, stirring frequently, until it reaches 250 degrees Fahrenheit. At this point, add the peanuts and continue cooking until it reaches 300 degrees. If it doesn't reach 300 degrees, it will be more sticky and not so crunchy; if you let it go higher than 300 degrees, you risk burning it. Remove from heat and quickly add butter, baking soda, and vanilla. Sorry I have no pictures at this point, because I was just trying to get it done before it cooled too much. Pour onto greased cookie sheet and spread it around. It will begin to harden quickly, so you'll need to work quickly. Also, it doesn't have to look perfect, so don't worry about spreading it perfectly even. Allow to cool; break into pieces. This is how the mixture will look when it's first combined. It will foam up - this is normal. The foam will go away and it will just be bubbly. If you don't have a thermometer, you can use the cold water test. You'll need a bowl or cup of cold water on hand. Drop a little bit of the sugar mixture into it. If it separates into brittle threads, it is done. For more information on using the cold water test in candy-making, click here. *Most peanut brittle recipes call for light corn syrup. 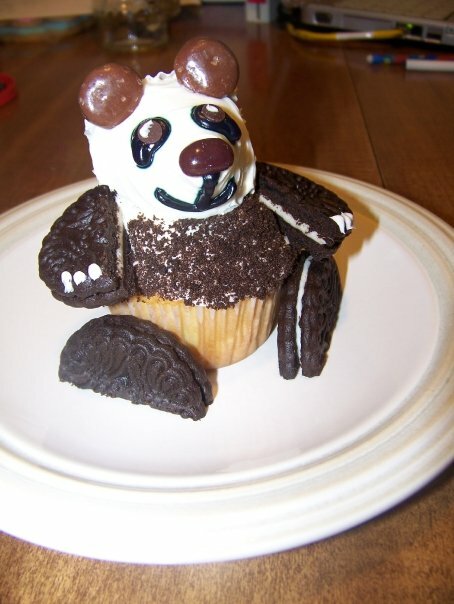 One time I made this, I only had dark corn syrup, so I went with it. It tasted great and I actually liked the color of the brittle made with dark syrup better than what I had made with the light syrup. The brittle in these pictures was made with light syrup. A few months back, I mentioned I would write about cookie decorating. Since Christmas is this week, I decided it would be appropriate to do it now. I tried a few methods of cookie decorating - some successful, some not. Making, cutting, baking, and decorating sugar cookies is a rather time-consuming endeavor, but if you have someone to do it with, it can be a lot of fun! Thanks to my friend, Jenny, who helped me decorate some of these!!! Let's start with two methods of decorating the cookies before they're baked. Colored Sugar Crystals: This is the easiest and quickest method of cookie decorating, as it doesn't involve cutting out cookies. Instead, you simply scoop the cookies (like you would chocolate chip cookies) or roll the dough into balls, then roll the top of the cookies in colored sugar. Bake as directed. To get a multi-colored cookie, simply mix your colors in a bowl before you dip the cookie. Painting: Before making my cookies, I did a bit of research online to look for different decorating methods. One that stood out to me was painting the cookies before they were baked. To do this, simply mix an egg yolk with some food coloring (I used food dye). Instead of using a whole yolk for each color, I used half a yolk for each color. I painted a few cookies, then stuck them in the oven. Some turned out ok, but the painting on many of them ended up cracking when the cookies spread and rose in the oven. My "paints" - egg yolk and food dye. For this one, I used straight dye (no egg yolk) and just painted it right on. The cookies painted and ready to be baked. I used a fan brush for this one. The fan brush ended up working out well as the "paint" split when the cookie rose and spread in the oven. It gives it a nice texture for a tree. The cracking doesn't work so well for this one. Oh well, I tried! Since this one didn't have "paint" covering the whole thing, it worked well. The candy cane also came out ok.
Now on to the most common form of sugar cookie decorating: royal icing after baking. Royal Icing: The cookies I decorated for my daughter's birthday party were decorated with royal icing which dries hard. At that time, I didn't have a "go-to" recipe, so I just pulled one of the internet from a pretty reputable site. However, I was very unhappy with the results and had to tweak it quite a bit to get it just the way I wanted it. So after seeing The Pioneer Woman's post on cookie decorating, I decided to try Bake at 350's royal icing recipe. I'm glad I did, because it worked beautifully! A note on the icing recipe. It calls for meringue powder, which is a substitute for raw egg whites. I would recommend using meringue powder instead of raw egg whites especially if you'll be giving these to other people just to be safe! Meringue powder can be purchased online or at craft stores such as Michaels. Spreading: You can spread icing or frosting on cookies with a knife. Piping: You can do specific details by piping the icing onto your cookies. We outlined our cookies with piping then flooded the inside. You'll want the icing to be thick when you're piping it. The nice this about this method is that even if your cookies lose their shape while baking, you can redefine the shape with piped icing. Flooding: Flooding is a method that allows you to fill in the cookie, giving the icing a smooth appearance. You use the same icing as you do for piping, but you add water to it to thin it out. Put a little on the cookie (inside the piped "frame") and spread using a toothpick, until the whole cookie (or the part you want iced) is covered. Embellisments: You can easily embellish your cookies by adding designs, writing, dots, stripes, sprinkles, edible glitter, or any other cookie decorations that you desire. Immediately after I flooded this cookie with white, I took some watered down black icing and added the face and buttons. The result is icing that is flat all of the way across the cookie (i.e. the black dots are not raised). You can also wait until your flooded icing dries, then pipe thick icing on top of it. These bottles are great tools for adding embellishments (lines, dots, etc.) to the cookies. You don't need these, but they make precise embellishments much easier. To make the swirl effect, I put strips of red and green in the white, then ran a toothpick through them. 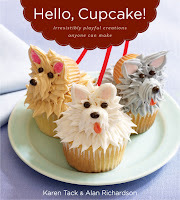 The internet is a great place to find cookie ideas and designs. I found so many cute cookie decorating ideas online and if I had planned ahead and given myself enough time, I would have done some more interesting cookies. For example, I've been seeing these adorable melting snowman cookies all over the web! These reindeer are also adorable! As you can see, your possibilities are endless! Your cookie is a blank canvass on which you can portray your creativity!